As people converged in Corner Brook to talk about renewable energy on Thursday, the elephant in the room was provincial legislation that cripples their industry. Keith Drover wants us to consider the power contained within the chilly waters of the Strait of Belle Isle. "It's a really strong current," said Drover, a director of project development with the St. John's-based company Growler Energy. 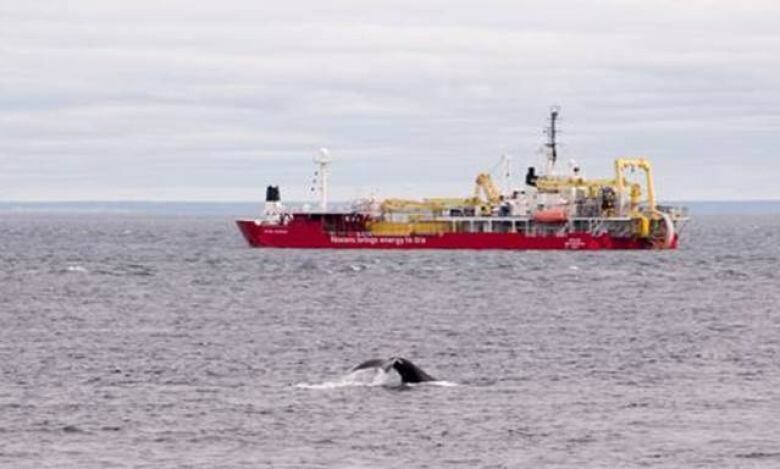 "During the installation of the subsea cable crossing for Nalcor, there was a lot of data that was collected. People have known about the strength of the Strait of Belle Isle for a long time, but that data really indicated that the resource was much stronger than previously thought." Growler Energy is in the midst of researching and developing a plan to harness that hydrokinetic power — a slightly different type of power than the more widely known tidal — with the aim of weaning the coastal Labrador community L'Anse au Loup off its diesel dependence. That pilot project has one eye turned towards applying Growler Energy's idea to other places in the province in the same energy boat. 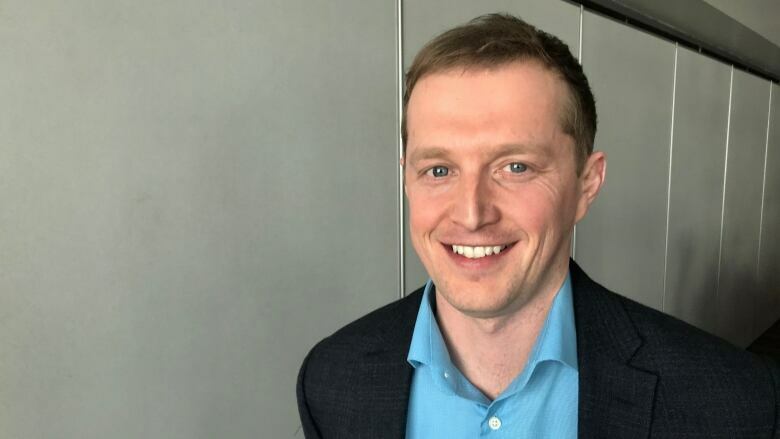 It's an ambitious idea Drover presented before a crowd at the Clean Tech West conference in Corner Brook Thursday morning, but not an impossible one. Drover pointed to Greenland, where diesel-reliant communities have accomplished just that, and technology developed in Scotland that may be of use in the strait. His company has partners in Iceland and Quebec. Missing, however, is much local knowledge: outside of the Muskrat Falls hydroelectric project, there has been little development of other renewable energy resources in Newfoundland and Labrador. That's in part due to provincial legislation — Bill 61 — passed in preparation for Muskrat Falls, which essentially cripples innovation in the sector. Bill 61 popped up numerous times at the Clean Tech West conference, organized by the Newfoundland and Labrador Environmental Industry Association and meant to foster discussion of all things clean and green. The legislation passed in 2012, and ensured Nalcor had a monopoly on the island portion of the province's electricity sales, meaning no new entrants could sell to the grid. 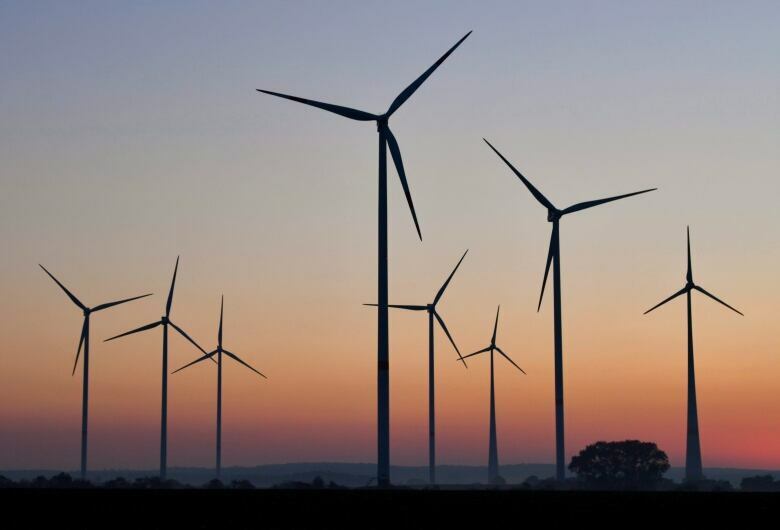 It's since been criticized as stifling the expansion of industries such as wind power. Since 2012, it's held Newfoundland and Labrador back from a global discourse on renewable energy, said the executive director of NEIA. "When we engage on an international level, where companies all over the world are encouraged to experiment with renewable energy, we find ourselves at a bit of a disadvantage in that regard," said Kieran Hanley. "We're almost hindered, from an innovation perspective, and that's something that really needs to change." While Hanley pointed out that Muskrat Falls' renewable energy is set to power 98 per cent of Newfoundland and Labrador's energy needs, letting other companies produce and sell power could still help the private sector stay competitive. If a sawmill was able to produce power and sell it to the grid, said Hanley, that could reduce their overhead costs, and help them stay competitive on a national level. But "we don't have that ability, so that actually makes our companies less competitive, which is an issue," he said. Growler Energy is working around the Bill 61 restrictions, using what Drover termed "wiggle room," by targeting diesel-reliant communities where Nalcor's power monopoly rules don't apply. "The province is quite open, including the utility, in discussing potential," he said. "On the ground there's been a lot of positive support." 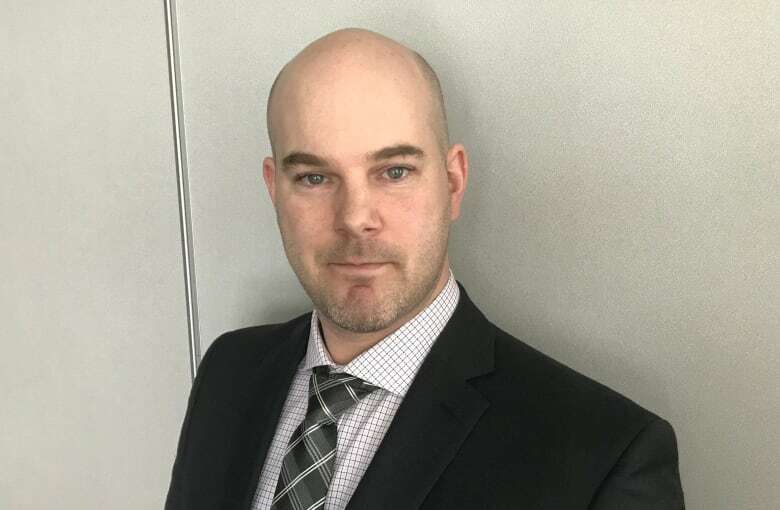 Hanley echoed that positivity, saying the NEIA is working with the province to craft a renewable energy roadmap that includes alternatives to hydroelectric. He said that's necessary, as wind, tide and other such energy forms are attracting demographics and sectors the province is in dire need of. "This is an area that really energizes — for lack of a better term — youth, entrepreneurs, startup companies, engineers, academia. So I think what we have to do is look at, given the circumstances that we find ourselves in, what are the opportunities", he told CBC. "We really need to work around that [Bill 61], and find a way to allow our youth to get engaged in something that they are interested in." 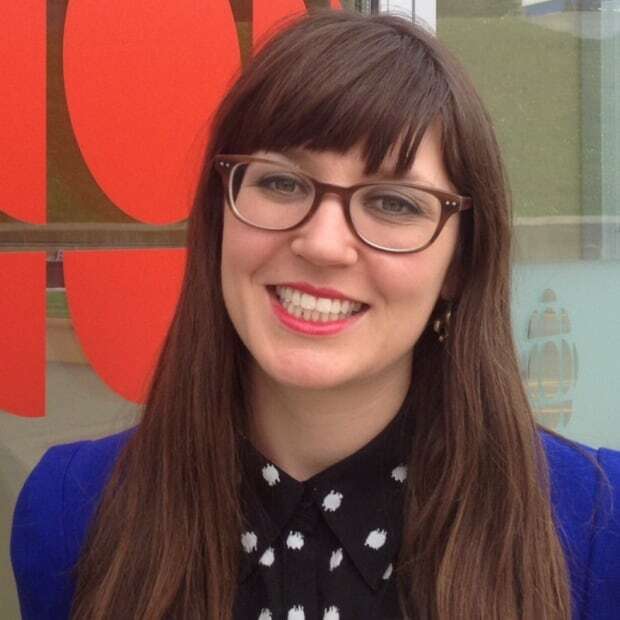 Lindsay Bird is a journalist with CBC Newfoundland and Labrador, based in Corner Brook.